Irredeemable and Incorruptible, Crossover Incoming! It seems another shake-up is in order for DC’s New 52. Writer Keith Giffen is once again taking over writing duties on one of DC’s relaunched books. 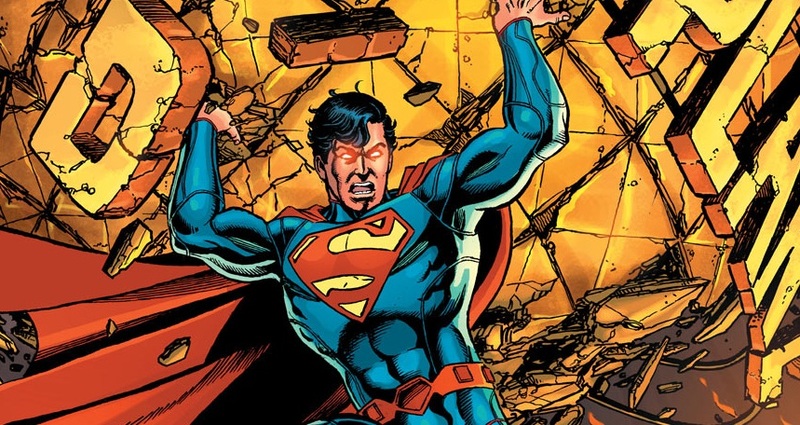 This time he is taking on the duties of writing Superman after George Perez leaves with issue #7. However, iFanboy is reporting that it is most likely that George Perez will stay on to help Dan Jurgens finish the artwork for Superman. 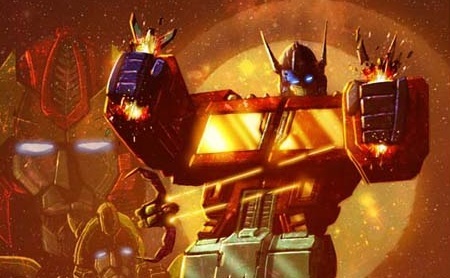 IDW and Hasbro have major plans in store for the Transformers this December. After a shocking one-shot comic book titled “The Death of Optimus Prime” IDW will be splitting the Transformers ongoing series in to two. Scott Johnson Strikes Gold Again!